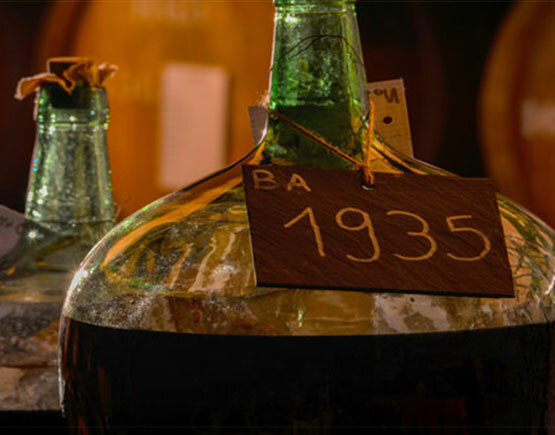 “Over time and the generations, we have built one of the most beautiful collections of old vintage Armagnacs in the world.” The Jean Cavé team still work heeding the precious advice of Henri Cavé, the fourth generation of the family. Strong with this living memory, they are the guarantors of development of the continuity, in the spirit of the place and passion for the terroir. 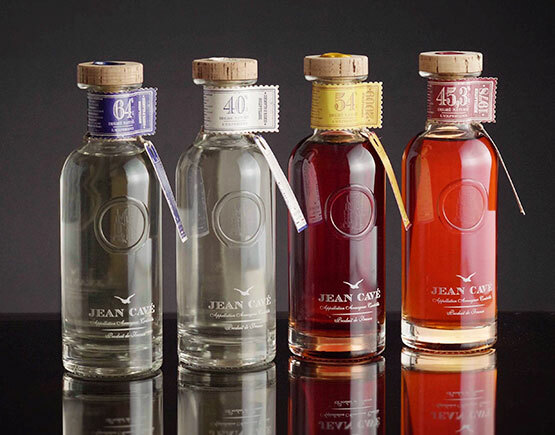 Today it is rich with more than one hundred and thirty years of tradition passed down with a stock that comprises very old Armagnacs so the house of Jean Cavé can offer its customers a range of unique products. The Vintages come from one single year of harvest and are never blend with other vintages. They thus find all the singularity of an Armagnac; the specificities of one year and a reflection of the climatic conditions at that time that gives it its character today. Since 1883, the house of Cavé has created a real-time machine! Particularly appreciated by Armagnac lovers, the vintages also make lovely presents to celebrate the passing of time and special events. The blending of an Armagnac is a delicate alchemy that necessitates lots of experience. It is undertaken by our cellar master who defines the subtle combinations that best complement each other. The aromatic palette by the diversity of its origin is extensive and complex. The commercial name indicated is dictated by the youngest Armagnac in the blend. Three Star: A blend of different Armagnacs where the youngest that has aged for at least one year in oak. 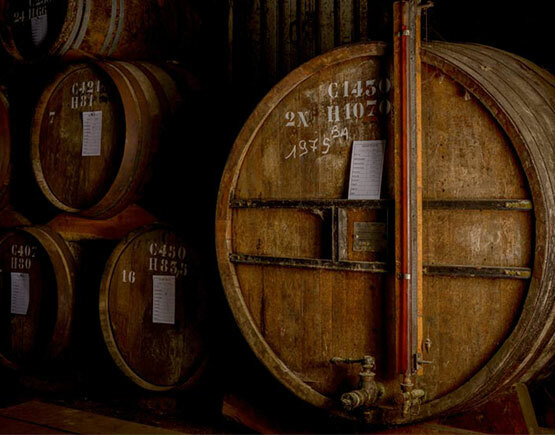 Once they finished the distillation, the cellar master starts the aging process for the eau-de-vie in local oak barrels for a period that can be as much as 50 years. The Armagnac will take on the tannins and other aromas from the wood and over time, the color will evolve to rich mahogany. 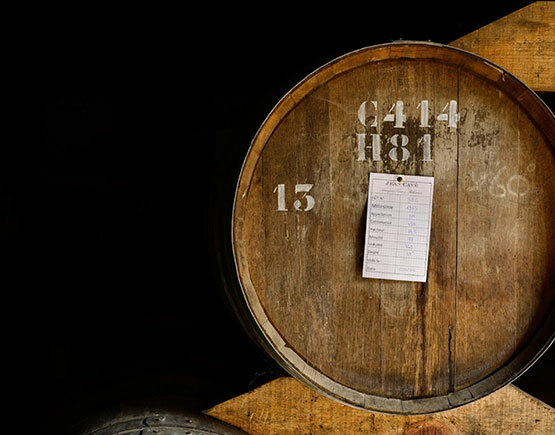 Over time, the enhanced Armagnac will have notes of a clear bouquet and a more diversified aromatic palette. 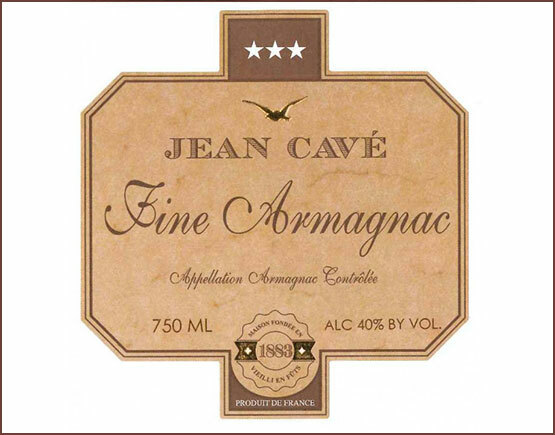 Once the cellar master decides that the Armagnac has achieved its peak, it will be placed into demijohns in the Paradise alongside other vintages. 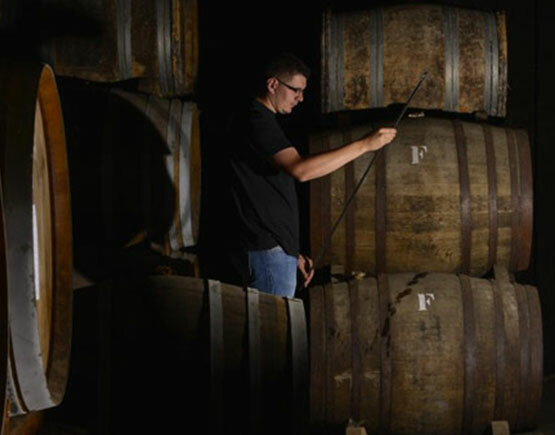 The Cellar Master strives to restore the level every year to preserve the harmony of the aging. The natural decrease in the alcohol degree, half a degree per year on average, is not enough to bring the level down to the standard for consumption which is 40% abv minimum. The Cellar Master takes charge of its alcohol reduction by adding « Petites eaux » (little waters), that is a blend of Armagnac and distilled water. 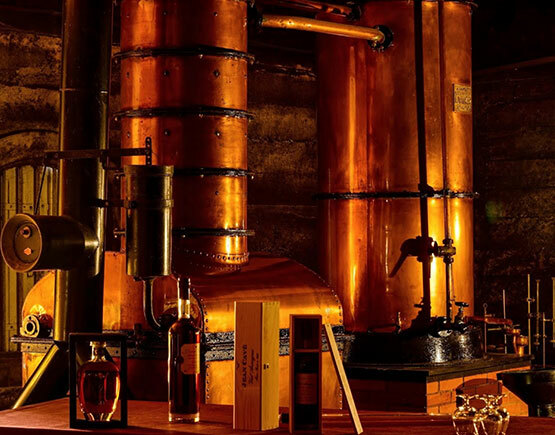 He draws on his experience and an ancient savoir-faire so that from this union of eau-de-vie and wood, come unique and original Armagnacs worthy of the highest craftsman. 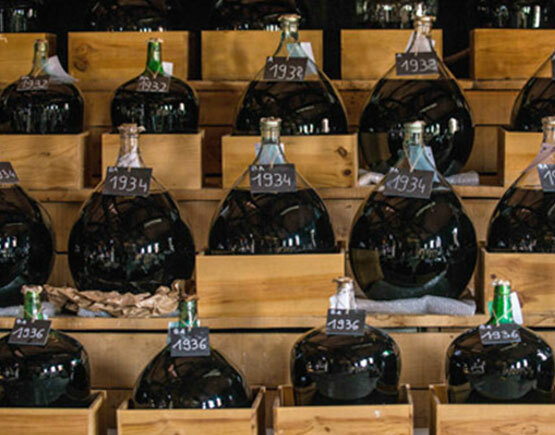 It is crucial to keep these treasures safe in the cellars. Moving a glass Demi-John is a meticulous work that must be thought through well. 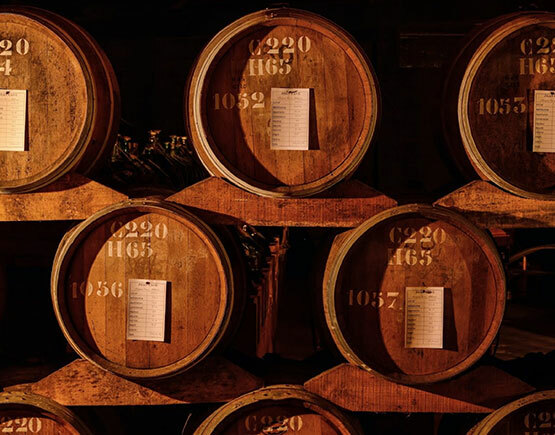 In order to guarantee the preservation of decades of cumulation of perfumes, aromas, finesse, and expression in their eaux-de-vie, it is vital to monitor the temperature and hygrometry in the cellar closely. Their cellars benefit from stable humidity and temperatures thanks to an ingenious waterway that passes under the floor. With this advantage, in summer as in winter, they avoid any sudden changes in the cellar environment.